LX7ii Series - Akwil Ltd.
LX7ii Series There are 3 products. 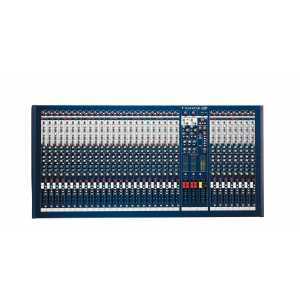 The hugely successful and popular Soundcraft LX7 console has received an upgrade to the LX7ii both in terms of audio specification and cosmetics. 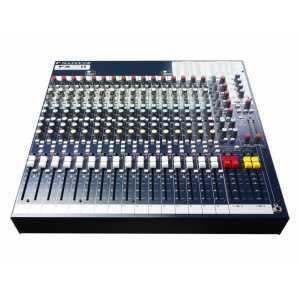 The hugely successful and popular Soundcraft LX7 console has received an upgrade to the LX7ii ? both in terms of audio specification and cosmetics. Do you have a question about one or more of our LX7ii Series products? Click below to contact us.